Chinese e-commerce giant JD.com has announced that it will roll out a blockchain platform to track imports of beef products from an overseas meat supplier. 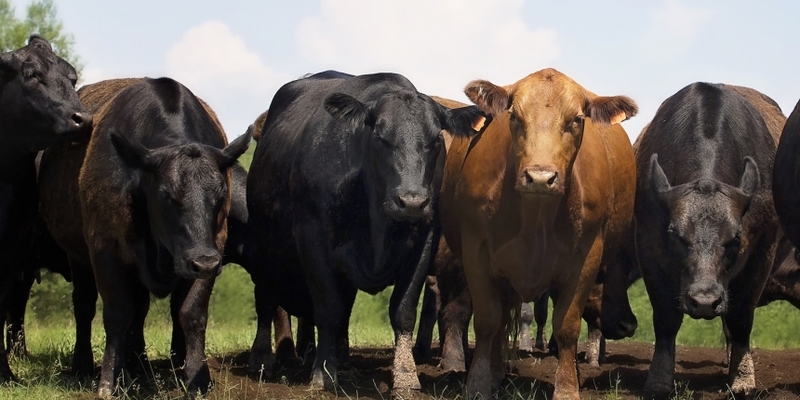 According to an announcement Friday, the e-commerce platform said it has partnered with Australia’s InterAgri to import the firm’s Angus beef products to Chinese consumers, making the production process traceable on a blockchain. The system, JD.com says, will record a range of information, including where the livestock was bred and raised, where the meat was processed and how it was transported. While not disclosing an exact deployment timeline, the company said the system will be implemented later this spring. The adoption of blockchain technology comes as part of an ongoing effort by JD.com to improve confidence among domestic consumers over the quality of products imported through e-commerce platforms in China. As previously reported by CoinDesk, JD.com helped form the Blockchain Food Safety Alliance together with retail giant Walmart, IBM and Tsinghua University. The effort seeks to pilot blockchain technologies in bringing greater levels of transparency to the country’s food supply chain.